GlowShift's 7 Color Gauge Series Extended Sensor Wiring Harness is a complete gauge wiring harness to help you easily install your GlowShift's 7 Color Series Pressure or Temperature Gauges. 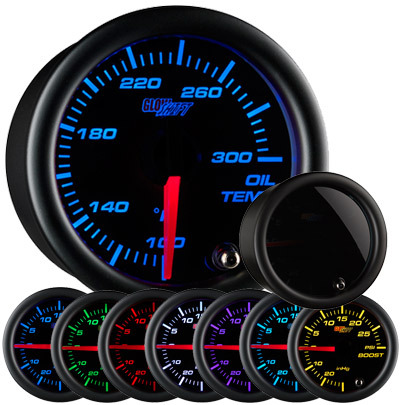 This extended wiring harness features 3 feet of gauge power wiring and 9 feet of sensor wiring. 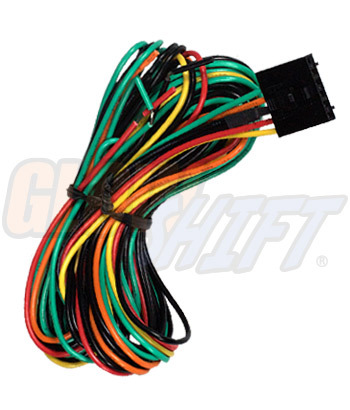 This Extended Wire Harness is only compatible with GlowShift's 2010 and newer 7 Color Series Temperature and Pressure Gauges.